A fun Alice in Wonderland Clock with a Mouse Decoration. 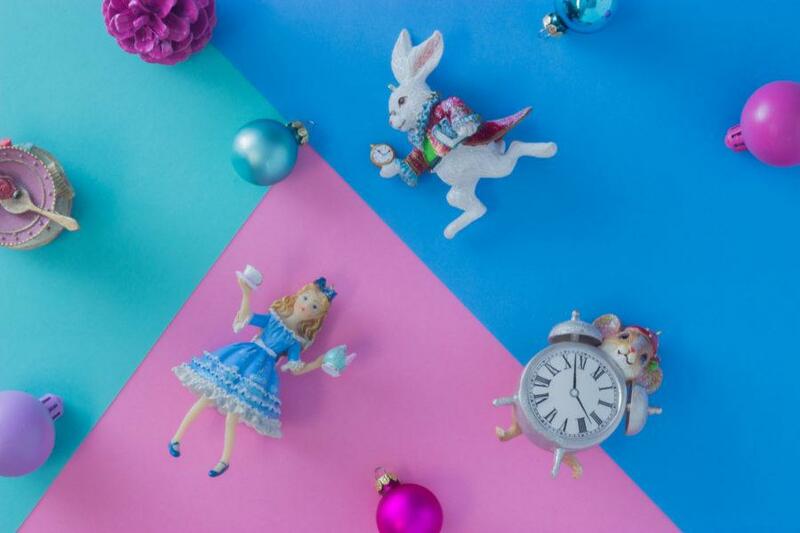 Fun Alice in wonderland Tree Decorations. 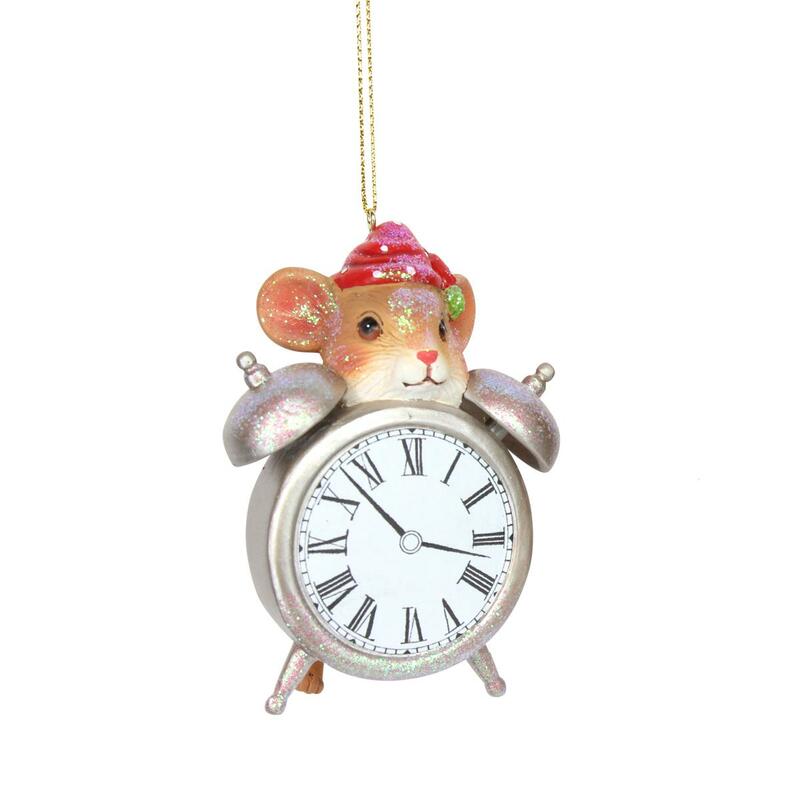 A fun Alice in Wonderland Clock with a Mouse Hanging Decoration. Part of our range of Alice in wonderland decorations. This lovely decoration will add a touch of fun to your festive display. Why not collect the whole range to make a real statement.